Little has been said about the upcoming Rainbow 6: Patriots anti-terrorism shooter since word came that three of the top developers had left the team in March, but Ubisoft's CEO tells polygon that the game is still in development and could be headed for a next-gen release. "The only thing I can say is that we have a good team working on it, and it's really looking good," Ubisoft's chairman and CEO Yves Guillemot told Polygon. "So when it will come, it will surpise the industry." When asked if the game will be a next generation title, Guillemot said he couldn't confirm that but "there's a good chance it can be." 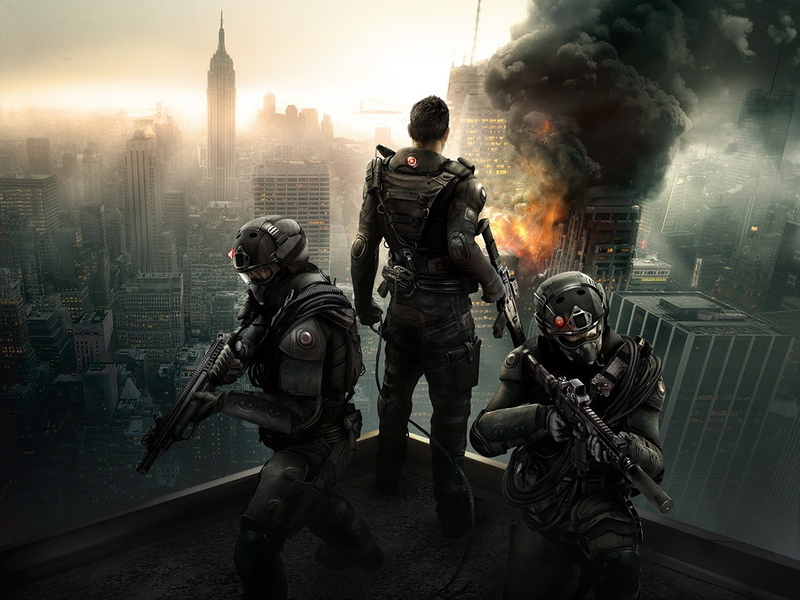 In the game, international counter-terrorism unit, codenamed Rainbow, is called in to New York to capture or kill a home-grown terrorist group called "True Patriot." The group is attacjing the city on behalf of the victims of economic inequality. Rainbow 6: Patriots remains listed as a 2013 game in development for the PC, PS3, and Xbox 360.